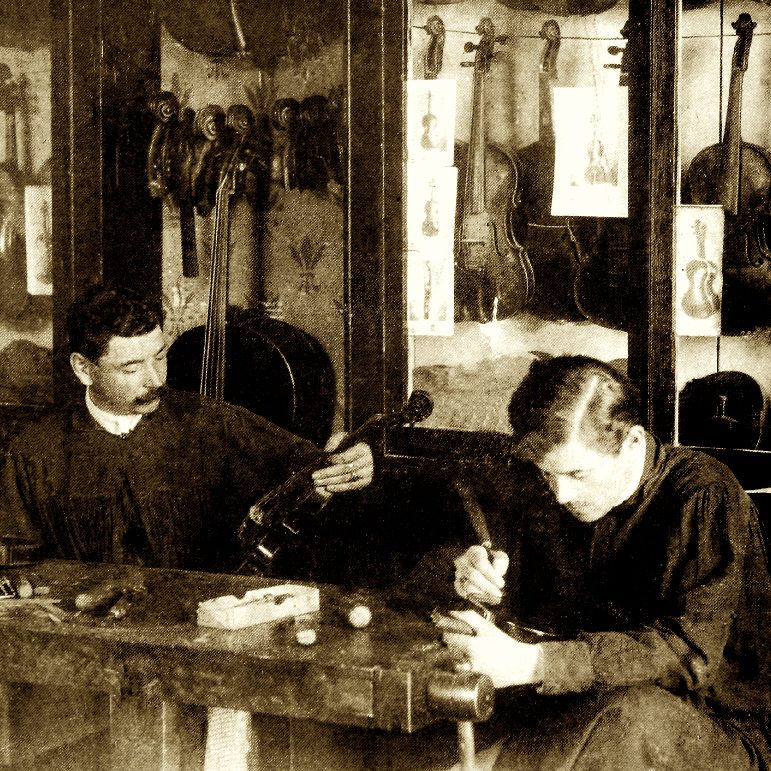 Alessandro Gagliano was not only the first in this great and prolific family of violin makers, but also the first known Neapolitan maker. Little is known about his training, and his highly individual work is quite unlike that of the rest of his family. 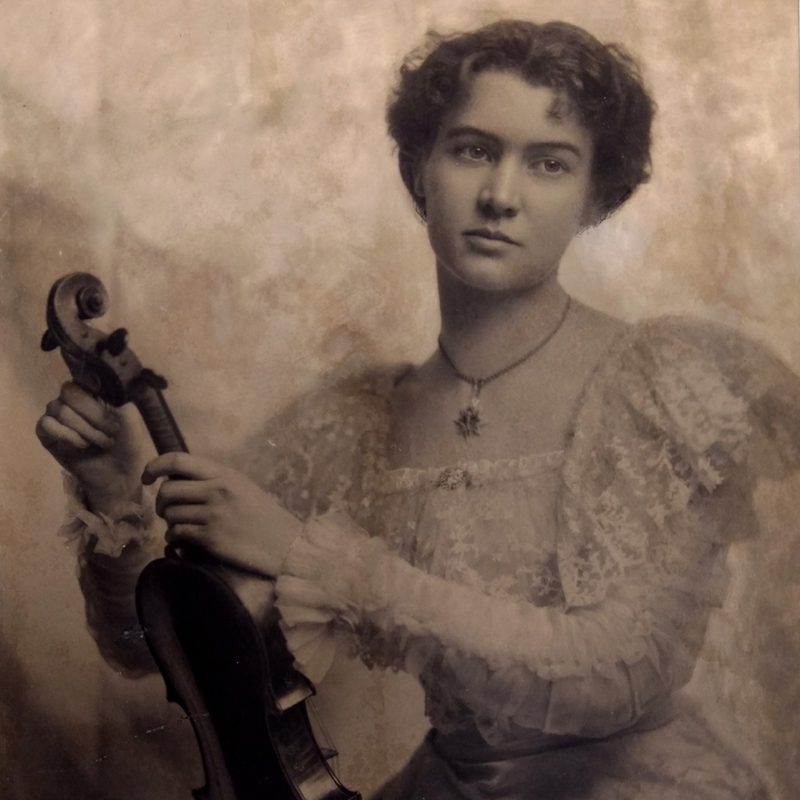 Unlike his sons Nicolò and Gennaro, ...Read More he used his own models rather than those of Stradivari, and the originality of his designs, some of which are rather too small or large, recalls the creative freedom of the works of Guarneri 'del Gesù. Alessandro's instruments bear an excellent soft red varnish reminiscent of the great Cremonese makers, while his sons favored orange or yellow pigment. Strong flaming in the wood, short but elegant f-holes, and sometimes inaccurate purfling lend his instruments a unique and striking appearance. His cellos in particular are quite rare. 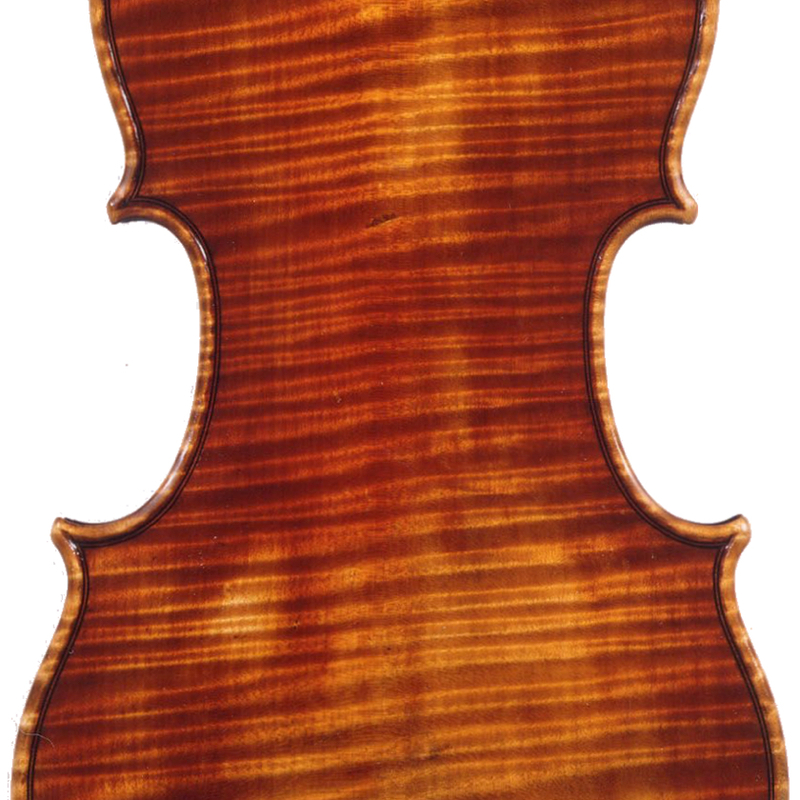 - The auction record for this maker is $344,229 in Mar 2014, for a violin.